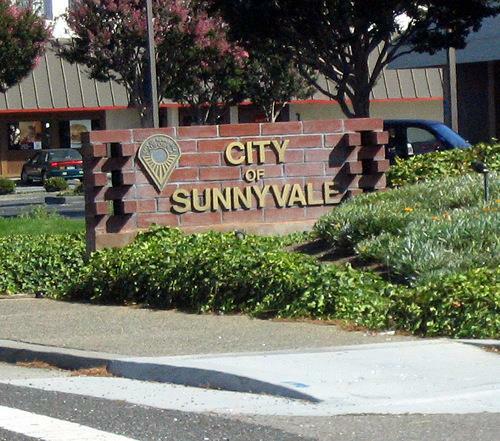 Sunnyvale is a place for both pleasure and business travelers. There are plenty of things to do and see in Sunnyvale, and thanks to its close proximity to cities- Mountain View, Santa Clara and San Jose that it offers easy access to the points of interests in these cities. Fun, entertainment and relaxation are the key ingredients in the Sunnyvale vacation. The city boasts a numerous restaurants, shops, hotels and nightlife choices, making it a memorable vacation destination. There is a spot and activity for every visitor to Sunnyvale, for every budget, for every age group, and for every liking, style and taste. The trip to Sunnyvale will make you realize that it is one of the best things you have done until now. Explore the High-tech City: Sunnyvale has tourist spots that appeal to old and young alike, thus offering a family fun and exciting experiences. Embark on a Culinary Journey: Sunnyvale’s culinary scene is diverse, imaginative and sublime. Japanese, Indian, Middle Eastern, Korean, Italian, Mexican, Asian or European, the city offers it all. Eats, Beer, Sports, Dance and Fun Galore: Several karaoke bars, lounges, dive bars, sports bars and dance clubs draws bustling crowds looking for fun and great time after the sun goes down. Shopping for all Budgets, Needs and Styles: Shopping in Sunnyvale will be a satisfying and pleasurable experience with plenty of shopping centers, boutiques and retail shops. De-stress, relax and pamper yourself: There are hotels scattered all around Sunnyvale catering to every budget and every need.